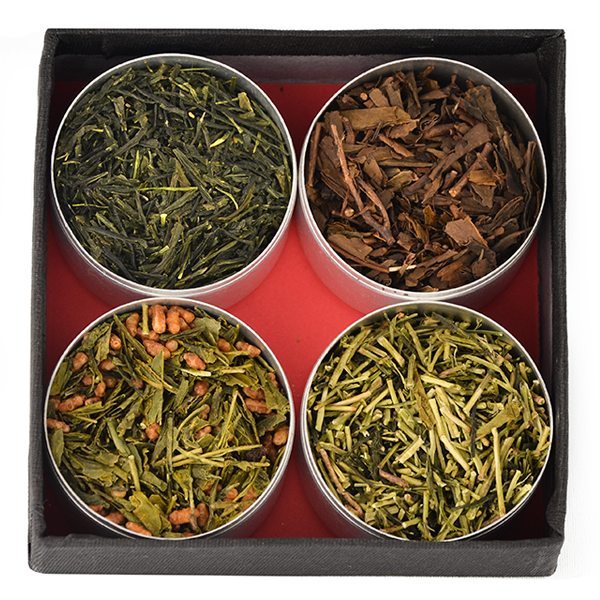 This tea collection is a showcase for the genius of Japanese tea making ingenuity. Japanese green teas may seem similar on the outside, but a quick taste of each and you quickly realize that nothing could be further from the truth! 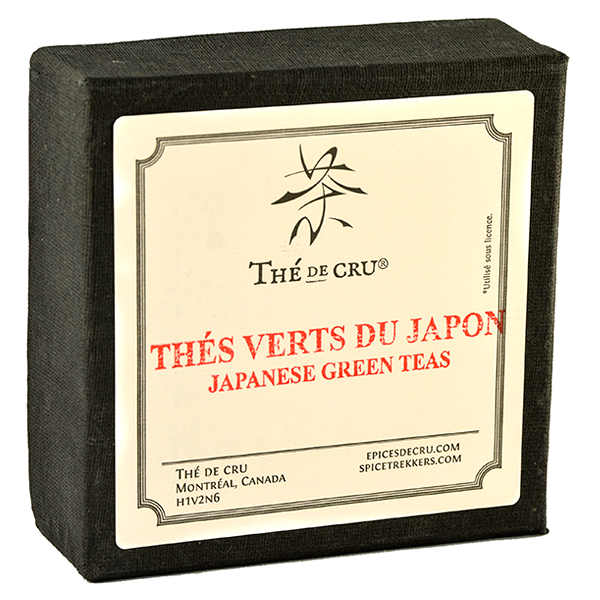 Known for their delicate aromas, Japanese greens are often considered the finest in the world. 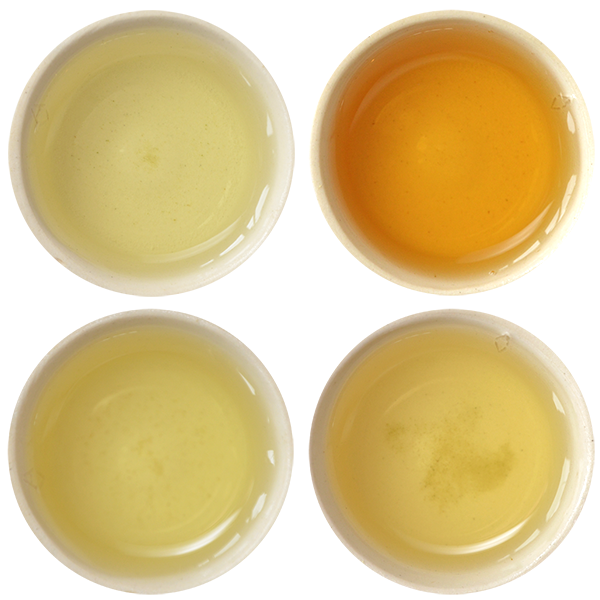 Each tea is harvested at a different time of year and processed according to that season’s needs. Perk up with the bright and astringent springtime Sencha, and mellow out with an end-of-the-year roasted Hojicha. You’ll never see green teas the same way again!